The Pro First 160 mailbox is made from stainless steel and is very captivating with its clear lines and subtle embossing. This is a very practical letterbox, 2 keys are supplied. 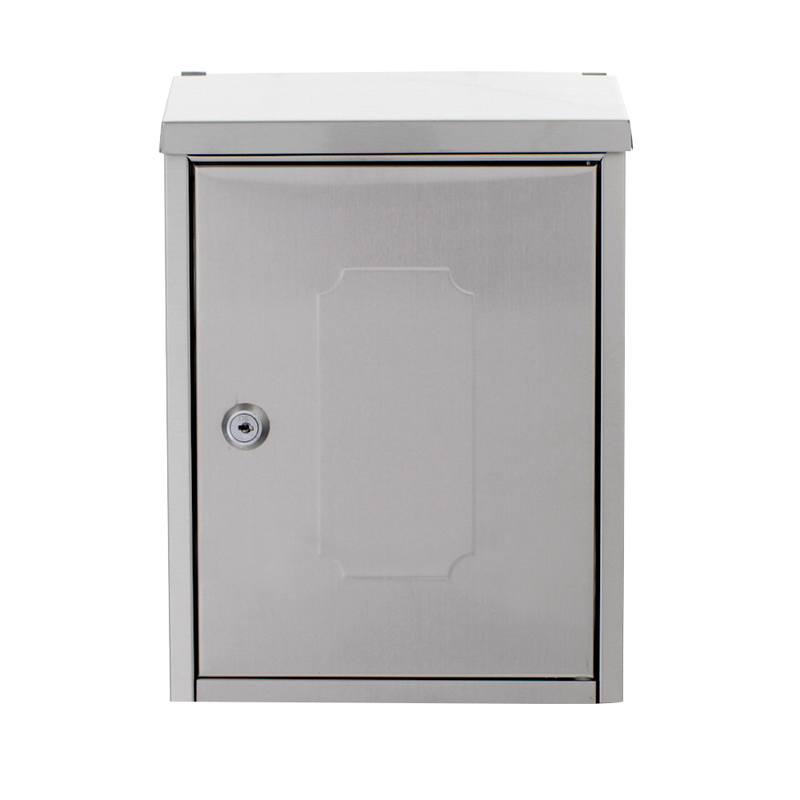 The Pro First Mail Box 160 mailbox is made from high quality, Stainless Steel. It's side door facilitates handling and the clear lines in the design makes this letterbox a real eye-catcher. Due to the straight lines, it is also possible to install several Pro First 160 letterboxes side by side, especially for multi-family houses.